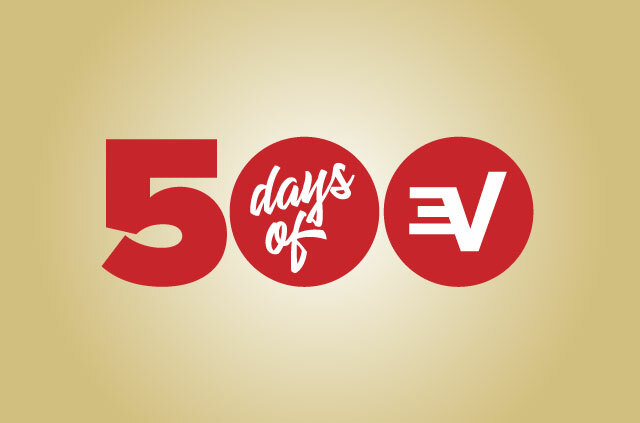 Win 500 days of ExpressVPN to celebrate the 500th blog! 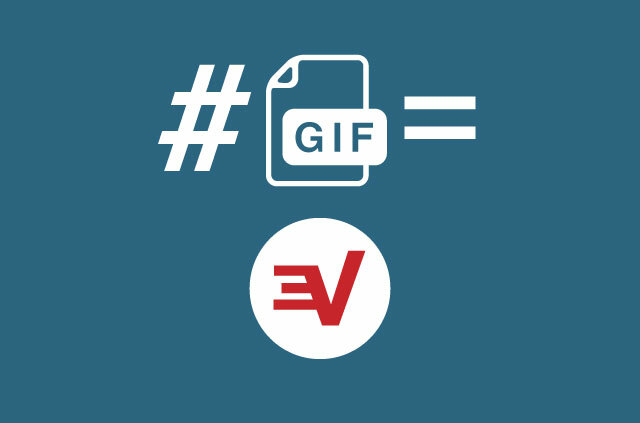 On June 1, 2009, ExpressVPN published its first blog post. It was titled, “Top 3 reasons to get a VPN,” and it doesn’t quite hit the high editorial standards of today. It was a different time. The posting was sporadic at first as the plucky ExpressVPN blog found its voice, but they kept coming. Oh boy, did they keep coming! Slowly, new writers joined the fold. Brad, Lexie, Johnny 5, and others united with a simple goal: to make the blog a bastion of wholesome goodness for VPN and related tech topics. And be entertaining too, naturally. But that’s enough back slapping. You’re here for that sweet 500 days of free VPN! 500 days of VPN! How do I win such a glorious prize, you ask? 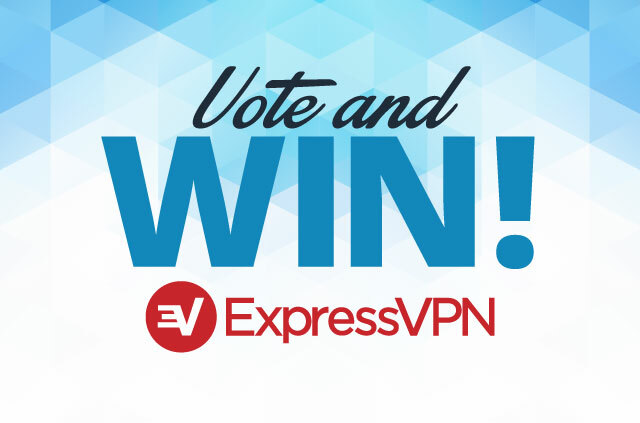 Just vote for your favorite ExpressVPN blog below by retweeting it via the competition link. We’ll pick a voter for the winning blog at random and give them 500 days of free ExpressVPN. There will be runners-up, too—a random voter from each of the ten losing blogs will get 6 months of free ExpressVPN. Nice. 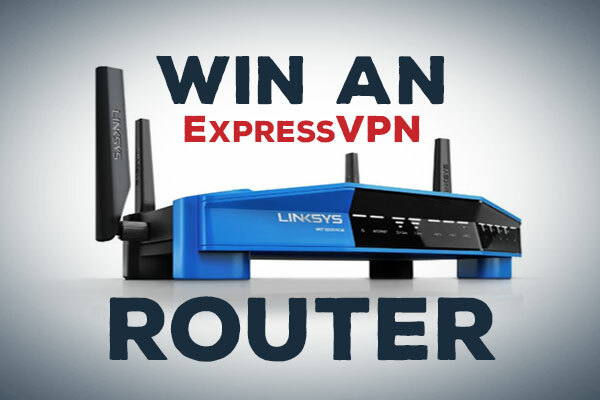 Enter ExpressVPN’s biggest ever giveaway now! The competition will close at midnight on Thursday, September 21, and we will announce the winners and the favorite blog the next day, Friday the 22nd. Take a shot at winning 500 days of free ExpressVPN! Lovely. As for what the writer of the favorite blog will get, that’s something money can’t buy: A heartfelt “well done, I guess” from Johnny 5. Magnificent. Did we leave out your favorite ExpressVPN blog? Let us know in the comments below. Previous articleStop the press: ExpressVPN 6.5.1 for Android is here! Next articleExpressVPN 6.6.3 for iOS is available to download now! Hi Daljeet, we won’t publish the winner’s list. ExpressVPN is a privacy company, and we don’t publish customer names 🙂 The winners have been contacted so if you haven’t heard from us, unfortunately, you didn’t win this time. Stay tuned for more competitions in future, though! Good luck for next time! 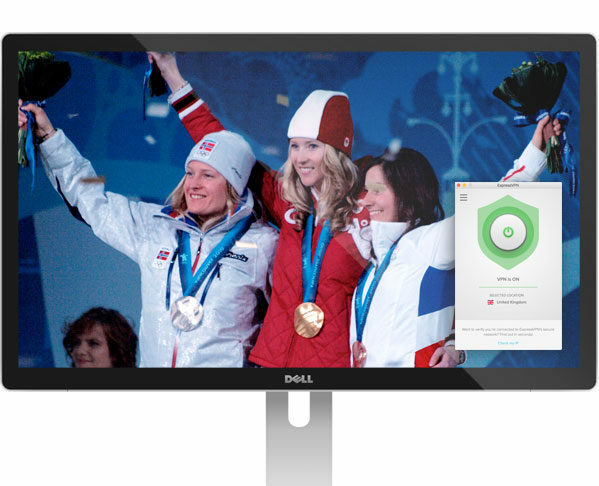 Very good giveaway for Express VPN! 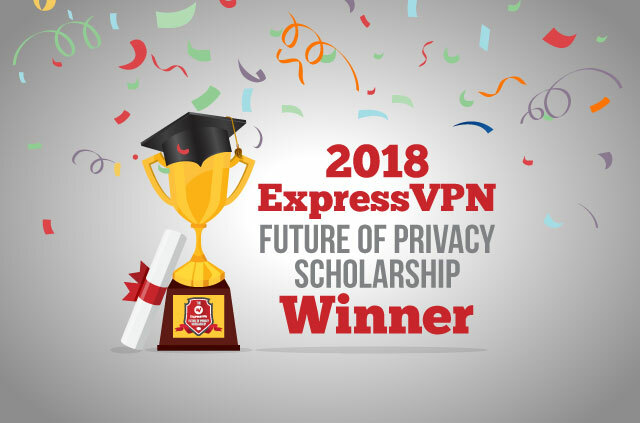 Vote Express VPN for the best!!! 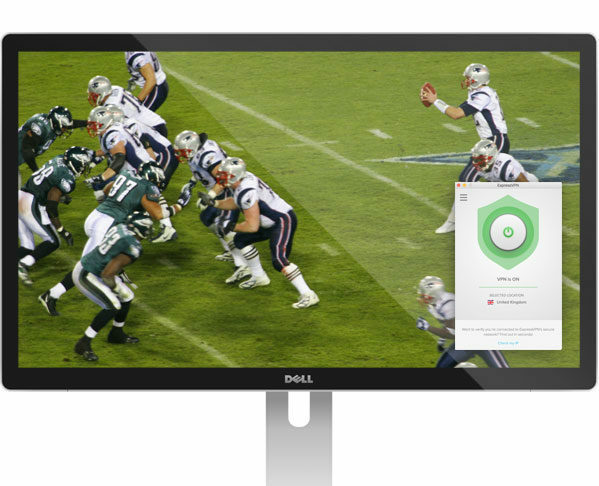 My vote goes to A comparison of two-factor authentication methods: Which is best for you? Glad to enter this giveway. Thank you Johnny & Expressvpn for keeping me safe online for past 1 & half years. Cool, looking forward for those 500! Thanks for the good giveaway. Was referring to ExpressChat of course! 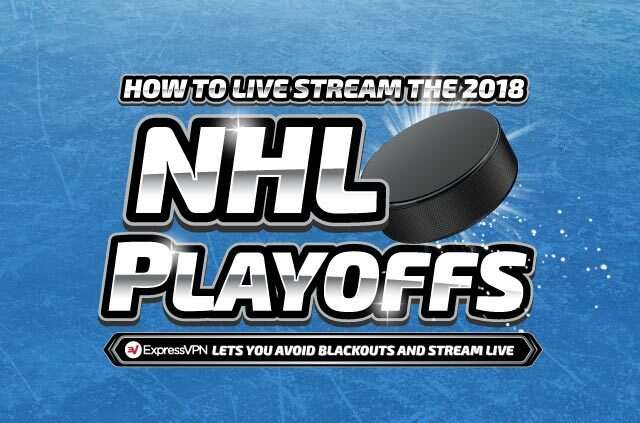 Having an ExpressVPN is a brilliant idea! so I’m excluded. How many other paying customers are also excluded I wonder? You can now enter by choosing to leave a comment on this blog. Good luck! Expressvpn is one of the best. I feel like there is a positive correlation between the fact that the #1 entry is sitting on top of the page. Rigged. Too hard to scroll through them all. i have voted for all. hahaha. Thank you for the opportunity to win such a glorious prize. For me this is the Best 10 reasons for getting a VPN. 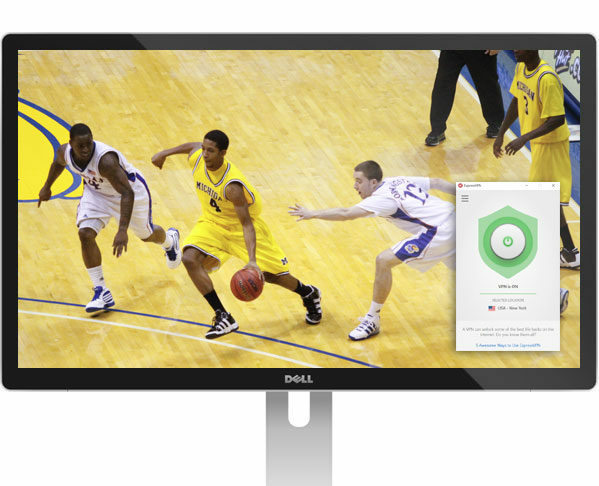 As someone who is concerned about internet privacy and security, I avoid using social media. Why is there no other way for a satisfied and long-standing ExpressVPN customer to enter this contest other than Twitter? I voted for Lexie’s “how to destroy Bitcoin” blog.